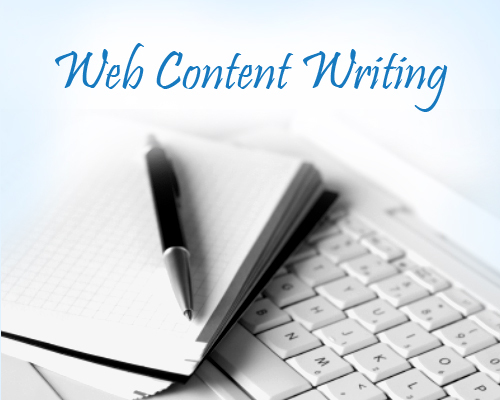 We provide web content writing services as an add-on service to our web design. Our web content writer is a former award-winning journalist with more than 25 years of experience writing and proofreading in a variety of fields, including six years’ experience in SEO content writing. Experts claim that most new businesses fail within their first year because of poor, ineffective marketing. If your marketing materials don’t stand out among your competitors, it’s likely your business will have a difficult time getting off the ground. The right logo can be instrumental in your growth by contributing to three important factors: your business’s credibility, memorability, and visibility. A poor-quality logo done by an amatuer designer or friend can speak negative volumes about your business. When a web design company like Coastal Web Services uses the term “custom web design”, we are referring to more than just standard web design. Custom web design means there are no templates (which have improved tremendously over the years) used in your website design. Rather, we custom design your website from the ground up, with custom designed graphics, navigation, and administrative back-end to meet your unique specifications.